PBS KIDS announced today that Cuties California Clementines would become the brand’s first national digital sponsorship partner. 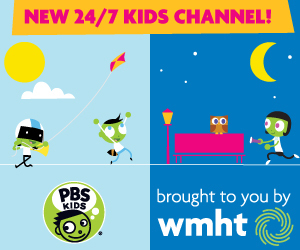 The parent-targeted Cuties campaign includes a presence across PBS KIDS’ various national digital platforms, including pbskids.org and the PBS KIDS Video App. Cuties and PBS are also partnering to encourage healthy eating habits in children through content on the PBS Parents website, as well as brand recognition in select parent-focused video series distributed by PBS Digital Studios. The campaign kicks off Monday, November 17, just in time for the start of Cuties season, and runs through June 2015. New elements will be added over the course of the campaign. 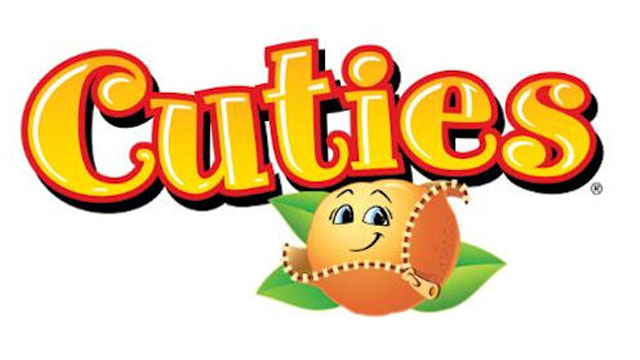 Introduced in the early 2000’s by Sun Pacific, Cuties have become a favorite snack among parents and children due to their “snackable,” on-the-go size and easy-to-peel skin. Moms love them because they’re an all-natural, nutritious snack they can feel good about sharing with their little ones and enjoying themselves; kids love them because they are seedless, sweet and easy to eat. The partnership with PBS KIDS is part of Cuties’ ongoing “Unwrap Sweetness” campaign that kicked off this November now that Cuties are back in stores. The campaign will also include a national sweepstakes that launches in early 2015. Cuties new buddy, Mighties™ Kiwi will also make an appearance on PBS as part of the partnership. Sun Pacific, the largest kiwi grower in the United States, is committed to making this lesser-known fuzzy, little super food approachable, encouraging parents and kids to discover how nutritious and delicious it is. California-grown Mighties Kiwi hit shelves last week.